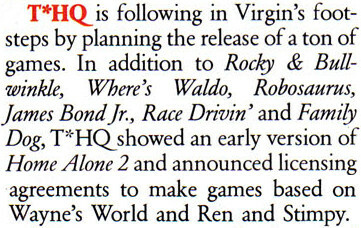 Robosaurus was an unreleased game by THQ. Magazine scans courtesy of Retromags. Robosaurus was a video game based on the monster truck show mainstay. It was apparently shown at the Winter and Summer 1992 CES shows, but little else is known about this title.